Ah, university life. It’s that stage where you are old enough to make big decisions—like deciding on your course that will kick off your future career—yet young still to be free from life’s biggest responsibilities. Still, one should never underestimate the pressures that college brings. Think: juggling tests with org activities PLUS trying to keep an active social life is no easy thing. If you were to be asked about the meaning of what a cool student is, how would you describe it? Would you define it by the many impromptu hangout sessions with your blockmates? Or perhaps you feel more fulfilled by making sure you stay in the honors list and executing meaningful programs with your student organization? The thing is, any student’s success (and enjoyment) is all about balance. College is meant to teach you something knowledge- and experience-wise, after all. So how do you do this? Simple: by approaching the most stressful parts of college as cool as you can be, so you can enjoy the rest of your experiences. Studying hard is a must-do, but remember to give yourself break times, no matter how quick they are. This is to make sure that you can refresh your mind and keep yourself from suffering from information overload. Even resting your eyes for fifteen minutes for every hour of studying can help. Moreover, giving yourself a break and taking extra care of yourself can actually prepare you more for your other requirements. Got a thesis defense or other big presentation coming up? 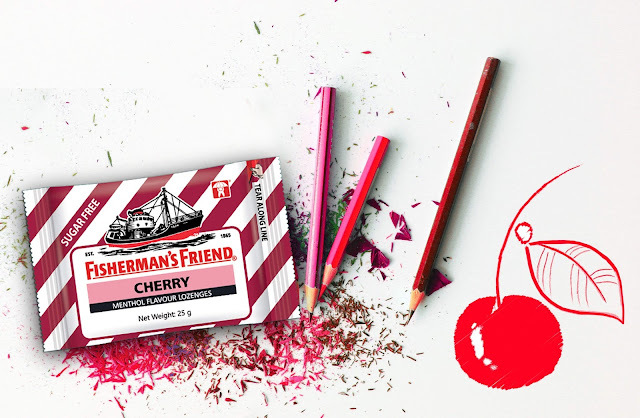 Even something as simple as taking lozenges, which can help give you comfort during the strenuous parts of your preparation, can do you some good. An extra perk: having a modulated voice during your presentation will earn you extra brownie points from your professor for being confident and well-prepared. Sure, your weekly hangout should be on the down low during this season, but you don’t need to always go out to enjoy with your friends! Involve them in a study session instead. It might be easier for you to remember and understand things if you have other people you can banter with about a subject. Just because it’s hell week, it doesn’t mean you should torture yourself. 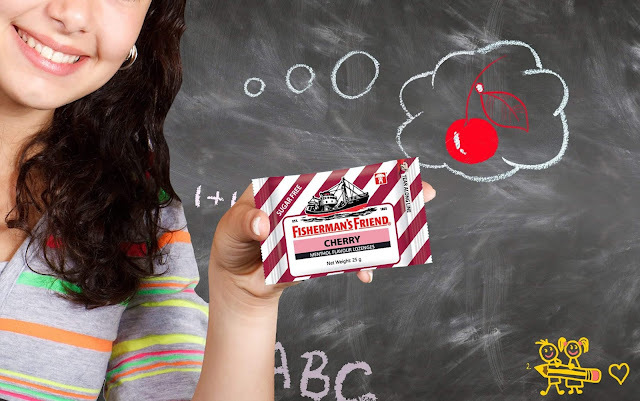 Giving yourself a treat, even with the smallest things, like eating out or popping a soothing mint candy like Fisherman’s Friend lozenges after long hours of rehearsing your presentation can help a lot. These lozenges, which come in a variety of flavors like Original, Strong Mint, Sugar Free Lemon, Sugar Free Mint, Sugar Free Mandarin, Sugar Free Cherry and Sugar Free Spearmint, can help calm your throat and also give you something to thoughtfully nibble on, in case you are the type of student who prefers eating something while studying. 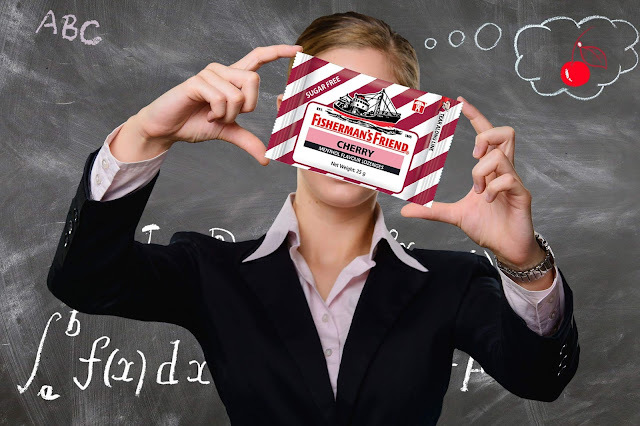 Grab a pack of Fisherman’s Friend from leading drugstores, convenience stores, and supermarkets nationwide for as low as Php44.75. You can also check their Facebook page at www.facebook.com/FishermansFriendPH.